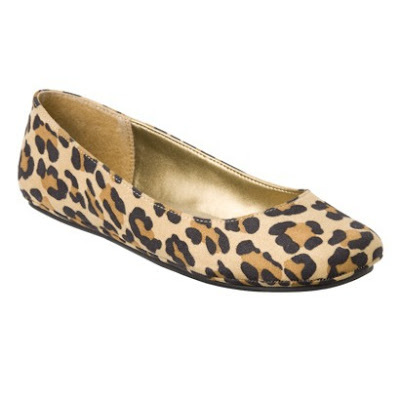 My leopard print shoes from Target (low heels from a previous season) always get nice compliments. But I do think that they wear out more easily. Still, that would make them a great simple investment to see if you like the look. You're right, I found that shoes priced under $35 simply do not last long. I still haven't tried them at Target. I hope they're nice looking and that I like them!